Keep a positive thinking, Scottie Mom... They will have a great time!! You will see...!!! Here's wishing you the best on your trip and your Scotties adventure away from home. 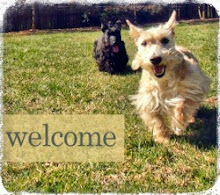 They may enjoy the new friends and attention! My heart breaks for you for all the anxiety you are going through. We were lucky with Duffy to get a neighbor college student to house sit every time we had to leave him home. We made it up to him by taking him every summer to a lake resort. It is easier to leave your spouse than your scotties.....I know the feeling.Lol. Breath!!! They will be fine and just think of the tail waggin face luckin reunion.....enjoy your trip and time with your great man!! Scotties are flexible on some things and H&K should be OK.
Take a deep breath, you too deserve some "me" time. Everything will be fine, one of two things will happen; they will kiss you and won't leave you out of their sight or they will snub you for a while when you get home. 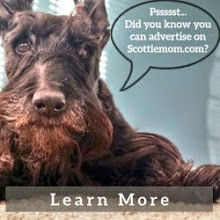 from one scottie mom to another, i know how hard it can be leaving your babies. know that they will be just fine. of course you will miss them and they will miss you, but you can always call and check on them to be sure that they are doing okay. just don't let your worry interfer with having a good time scottie dad! having had to spend time away from my baby, edgar, i can tell you that the joyous reunion (almost) makes up for the time away! 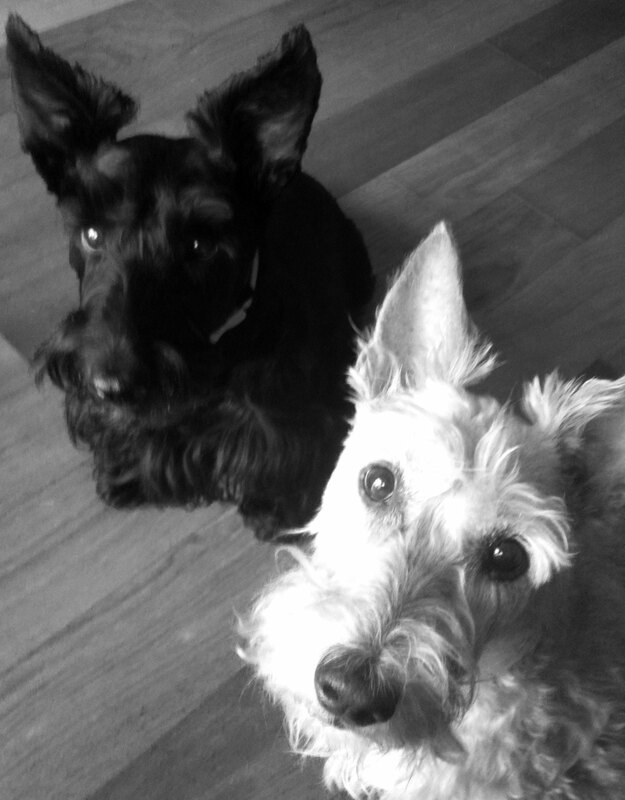 My Scotties like going to camp more than they like being home.